Baby deals are some of my favorites, because having a baby can get dang expensive!! I was SO surprised at how many things you could buy for just a new little eating, sleeping, pooping creature. 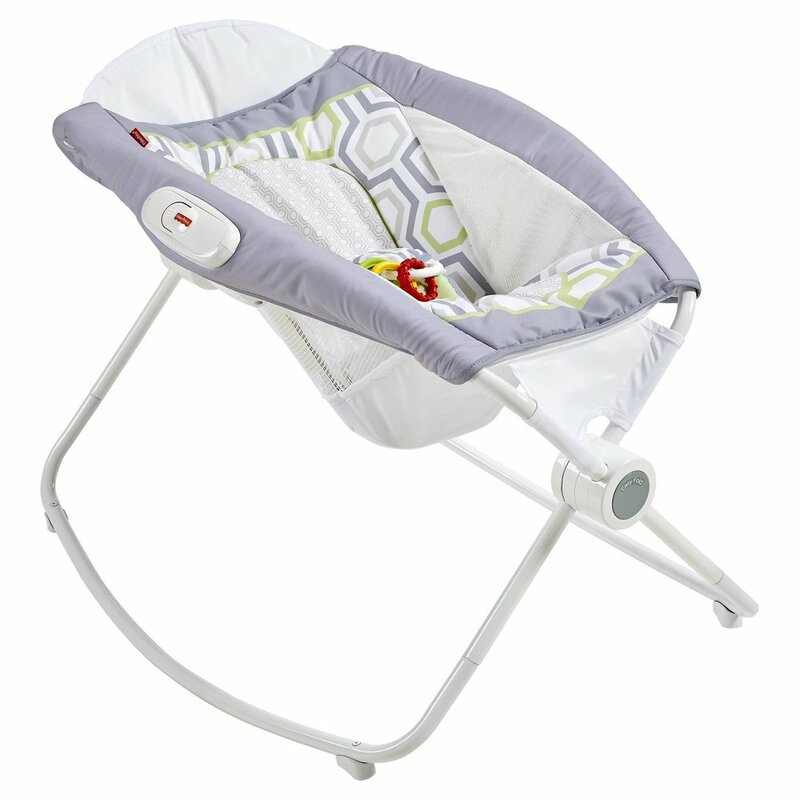 Right now Target is offering a $20 gift card for any baby purchase of $100+. Plus they are adding some great discounts on top of the gift card deal. One of my favorite new products I purchased with my second baby was the Rock n' Play! It was such a life saver for the first 4-5 months of his life. Positioned at the perfect incline, cuddles the baby and incredibly easy to transport, this makes for the best little bassinet. Get it at Target for only $38.25, regularly $59.99!! This is the cheapest I've seen it since Black Friday. Get a few more baby items like diapers or other baby gear, cash in on the $20 gift card and get it for even cheaper!